VBOUT has a built-in list hygiene and Unsubscribe/Preferences functionality. 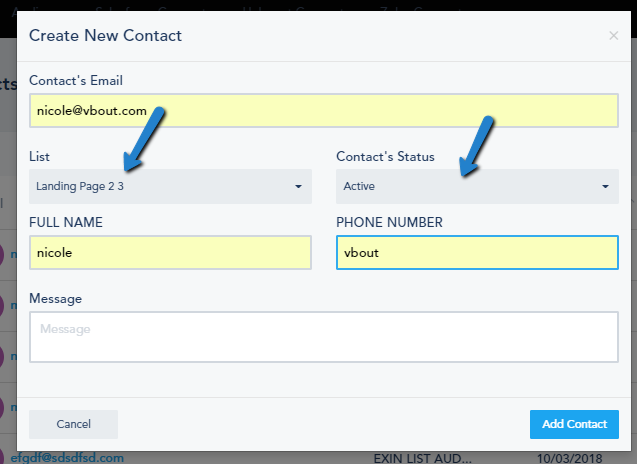 However, when importing lists from another platform or if you have contacts for internal record keeping that you wish to keep as unsubscribed, you can use the Suppression List functionality available on VBOUT to prevent these contacts from being added in the future as an active contact. Instead of doing it manually for a large number of contacts, you can import them to the Suppression List and have them unsubscribed from all current and future lists. 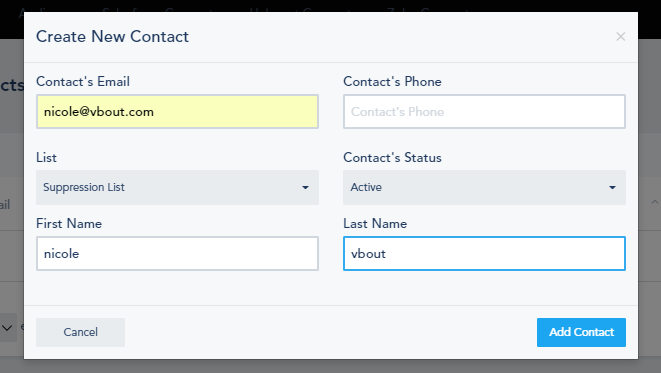 When you Import or create contacts in VBOUT, their status would be Active. If you activate the Suppression List and import or create contacts in it, their status would be Unsubscribed by default. However, you can manually change the status in other lists.